The Export World is a leading stole manufacturer in India. 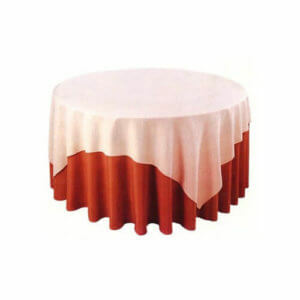 We are also a designer stoles manufacturers in India. 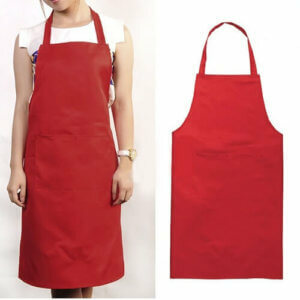 We are stoles wholesale manufacturers in India. Generally, stoles are smaller and lighter used for only fashionable purposes. Stoles would be known more as a formal shawl used around the shoulders over a party dress. They are available in different colors and designs. If you are looking for best quality, then we can give the best quality cotton fabrics to make your Stoles which you can use for many days. Wearing a stole is very easy but the hard part comes when you have to decide which style is good for you. Basically, you can drape your stole around the neck with one end hanging almost at the waist level and the other end lower than that. This is simplest way to drape a stole. This is a style that suits for all women. We can drape stoles around the shoulders in one complete loop. On the other hand, you wear the stole around neck and knot the loose ends together. You can wear it with formals purposes too. Loop the stoles twice around the neck and make sure that the loops are small. You can take one of the loose ends and tuck it into the loop at the nape of your neck. Wear the stoles over shoulder and make sure that one end is longer than the other end. We are a customized stoles manufacturers and suppliers in India. 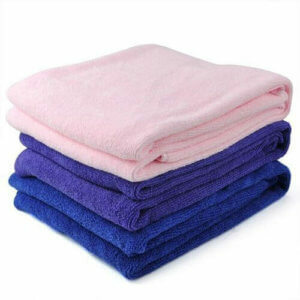 We are also woolen stoles wholesale manufacturers in Kolkata.